In today’s ultra-competitive and fast-moving real estate market, you have to make critical decisions on what is the single largest purchase or sale you may ever make in a matter of moments. Emotions run high as this is not something people typically do every day. You are trying to take your situation and match that up with another buyer or seller which can be challenging –buying a home while trying to sell another one at the same time, multiple offers, backup offers, paying cash vs. getting a mortgage -there are a myriad of situations and conditions that have to be worked through in order to achieve a successful outcome. Buying a home subject to selling your current one is a common challenge. First, you need to determine how you can qualify to buy another home if you currently own another one. If the lender is going to require you to have that home SOLD (meaning your current mortgage paid off) before you can close on purchasing another one then you have to structure an offer to allow for that. You can make the offer contingent upon selling and closing on your existing property, BUT you will likely need to put a timeframe on this, as sellers don’t like open-ended contingencies. This can be a difficult proposition to convince a seller to take their home off the market, particularly in a hot market. However, to offset the risk, consider coming in at a strong offer price that may make the seller want to wait out your home sale. Your agent is in the best position to advise you given the parameters involved with your specific market. These can always get a bit harried. It is common to doubt the legitimacy of other offers, but in today’s market, they are very much a reality, particularly on foreclosures or something in a hot neighborhood where there is low inventory. A multiple offer notice disclosure is often used by agents to put parties on notice that this is in fact legitimate. First, you need to determine how serious you are about the property. If it is a throw a dart and sees the mission, you are better off focusing your efforts elsewhere. If it is something you really want, consider using what is called an Escalatory Addendum. This will allow you to effectively hedge your bets but set limits at the same time. You can state that you will exceed the highest offer by a certain dollar amount of your choosing at a price not to exceed a certain amount. So, for example, let’s say there are multiple offers on a home listed for $250K. You can say you will go over the highest offer by $2500 at an offer price not to exceed $255,000 which would cap the most you are willing to do vs. arbitrarily throwing a number out there and hoping it sticks. Negotiating through financing –Cash vs. a mortgage? If you are able to pay cash over a mortgage, this could be the winning card to scoring the property. Cash doesn’t have all the complications nor the time involved that a mortgage does. It really depends on the property, but most sellers if given a choice would much rather work with a cash offer. Keep in mind, however, that doesn’t mean that a lowball offer of cash will work vs. something higher where a mortgage is involved. If the bottom line to the seller is more money, they could be willing to wait. Timing can be just as critical as the price in a negotiation. Matching up a buyer with a seller’s timing could be the winning key that unlocks the door to the house so to speak. 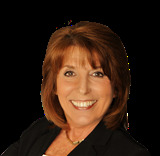 Have your agent find out what is important to the seller and see how you can meet that need. It may offset price or other conditions required in the negotiation. Don’t always assume that a quick close is what a seller wants unless they have already moved to another place. 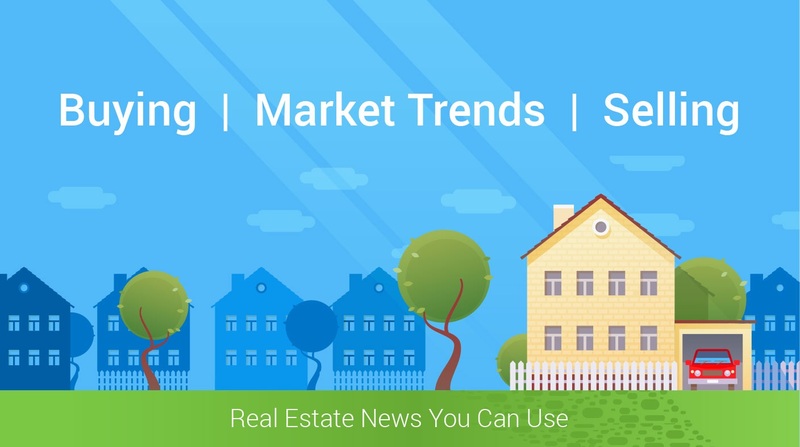 In a fast moving market, many homes are selling so fast, the sellers are concerned about where they are going next and it may not be easy to find a place to rent or buy on short notice.